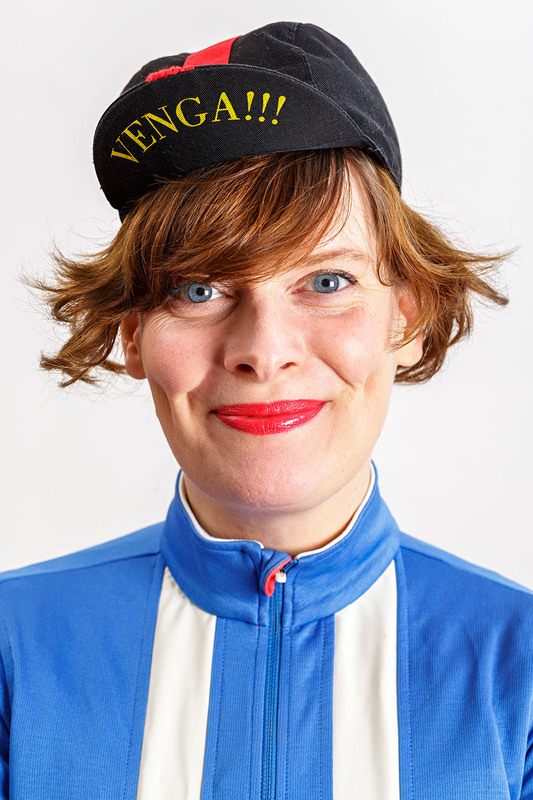 Vélo Vera (also known as Vera van de Nieuwenhof) started her cycling life as a bike messenger in London in 2000. 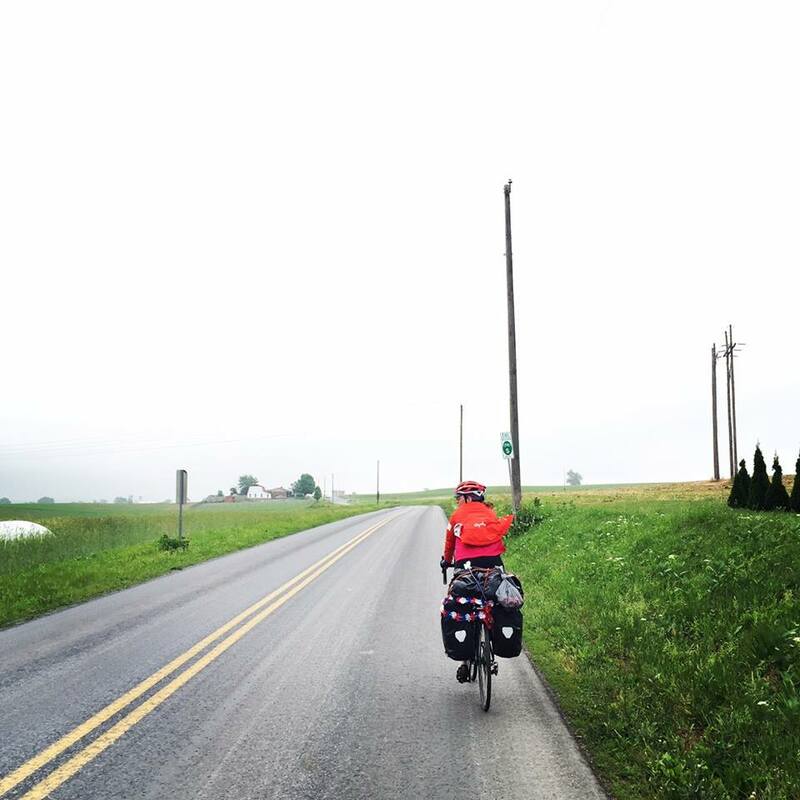 Since then she has made several bike tours in Europe, which culminated in a 3 month solo tour from Amsterdam to Gibraltar in 2011. Solo is nice, but Oufti is nicer.